Now that spring is officially here, color (and lots of it!) is making its way back into our wardrobe, food and celebrations... and I can't wait to see ALL. THE. COLORS!! Anyone else a huge color lover? Obviously, the biggest way to incorporate color into your wedding day is with your flowers, but there are other fun ways to involve ROYGBIV too. Here are 5 ways to infuse color into your wedding details that you might not have thought of but can have a huge impact on your guests and (my favorite...) your photographs! the most popular chuppah designs you’ve probably seen include some greenery or floral elements but Maggie + Ben’s Italian vineyard wedding took it to the next level with a floral arch full of greenery, peonies and garden roses! watercolor peony programs for the win!!! Courtney + Mike’s handmade chuppah used eucalyptus leaves and multiple herbs to bring an amazing scent and vibrant natural look to their Accelerator Space wedding ceremony. Bonus: afterwards, the greenery was used to add lush beauty to their sweetheart table! Another example of a super simple contemporary chuppah design is this one, made out of copper pipe. I love how clean and minimal it is! This modern industrial wedding at Main Street Ballroom used untreated wood 2x4s to create a simple geometric focal point for a dynamic hanging floral installation! 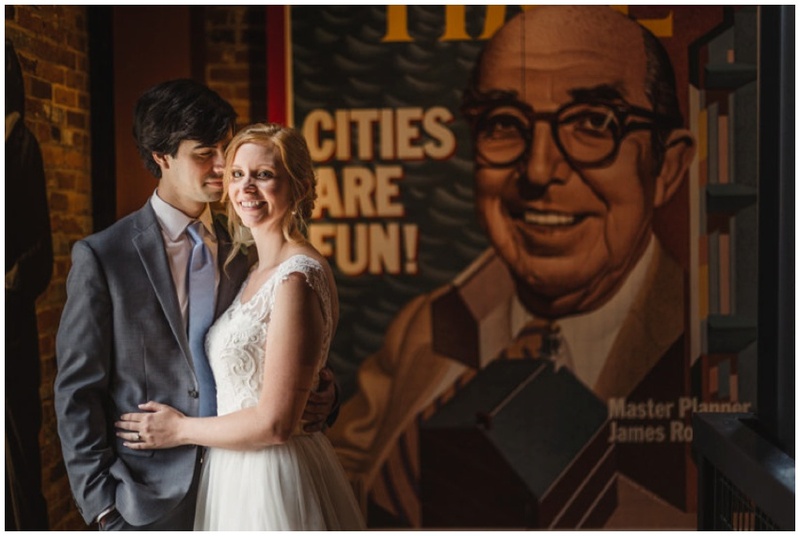 Hiring a local artist to create a one of a kind custom painting could almost steal the show and may be my favorite look for the coming year… NO other ceremony will ever resemble yours when something like this is behind you! 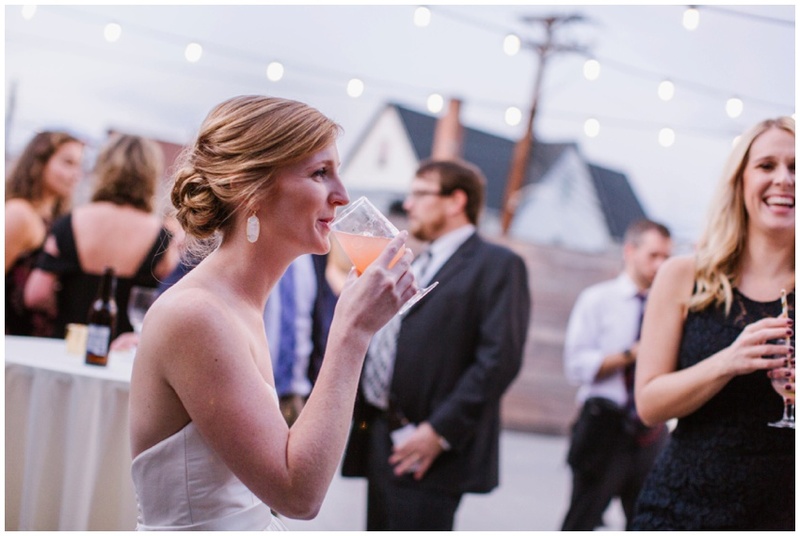 red, orange and coral colored drinks are the best since they always add that perfect pop of color to any setting! how guests find their seats at the table can be a great way to incorporate an elegant layer of sparkle at each placesetting… why not add their names in gold?! have you thought about what your ceremony musicians might wear? I absolutely love this harpist’s peacock colored sparkly ensemble! your venue should be a space that feels completely and totally YOU… so why not take advantage of the walls and surfaces they’ve already decorated!? The American Visionary Art Museum is the epitome of color, fun, unique and one of a kind designs in every corner of their space. We had to take advantage of this mosaic wall and enormous birdhouse! And hi… this LOVE sign on the front of one of the AVAM’s main buildings is all sorts of wedding perfection! At Havana 59 in Richmond, Devan + Bryce got to see their names up in lights! How fun is a marquee sign overhead for all your guests to see! ?